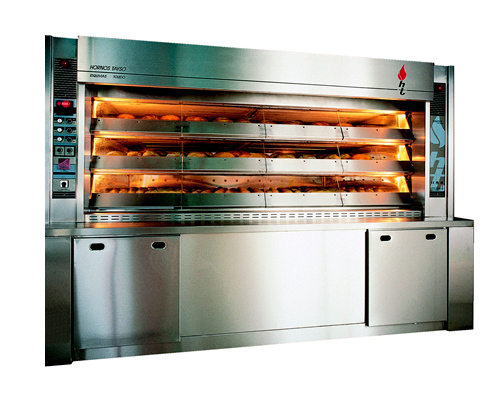 The PHASBE’2000 Tunnel Oven leads a new generation noted for economy and adaptability with any type of production on both automatic and semi-automatic lines. 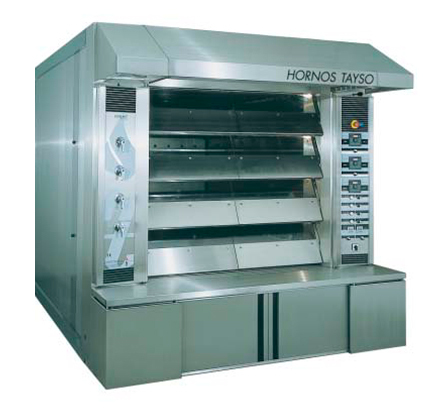 Its incomparable low energy consumption is achieved by an exclusive system that recycles combustible gas. temperatures in different areas of the oven. 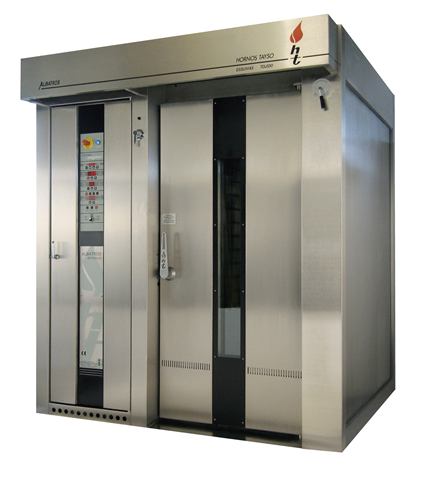 Thanks to this remarkable temperature regulation the PHASBE’2000 can be adapted to the needs of many different products. 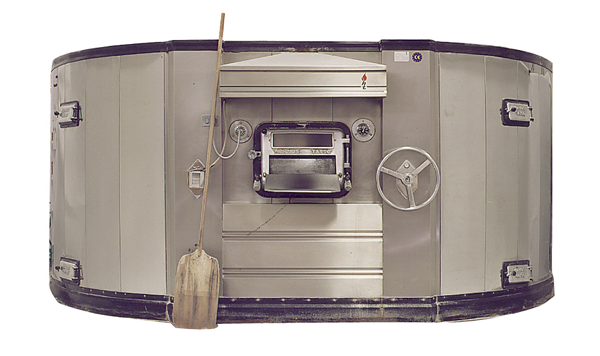 Because of its robust construction and design, the oven can reach high baking temperatures (up to 400ºC [750ºF]) allowing it to be used to brown marzipan and other products.